Potatoes are a relatively new addition to European and Asian diets. They originated in the New World, specifically South America, Central America and present day US. They were brought to Europe by the Spanish Conquistadores in the late 16th century. From there they spread throughout the rest of the world. 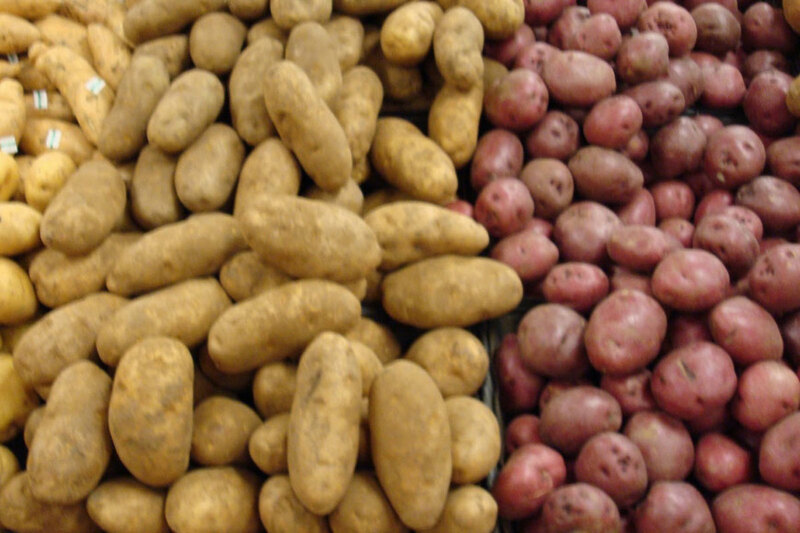 Originally there were many wild species of potatoes and you would think that the 5,000 varieties that we have today originated from those many different wild ones. Modern genetic testing has determined that the domesticated potato that we know today originated from a single species from the lowlands of southern Peru. Potatoes are members of the Solanum, or Nightshade, family. The leaves, stems and roots of the plants are poisonous. If the tubers are exposed to sunlight, the skin turns green and the glycoalkaloids that constitute the toxins are produced. 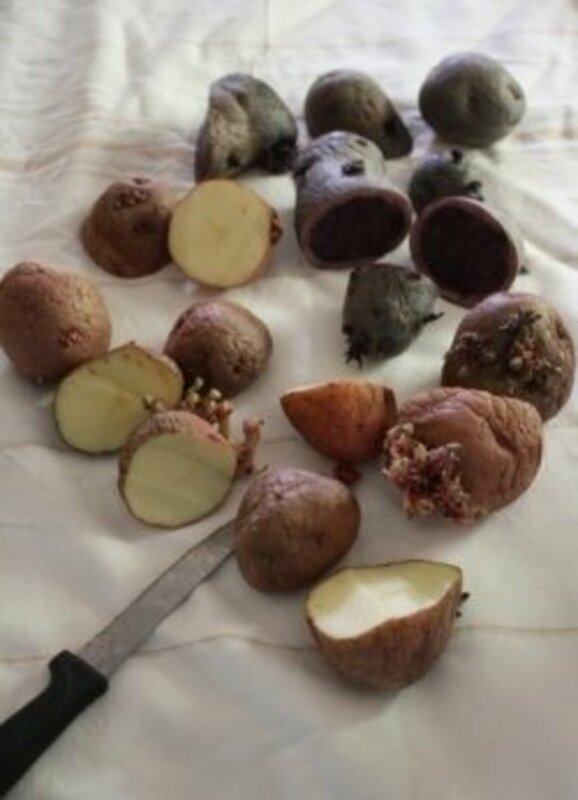 If you have a potatoes with spots of green skin, cut out and discard the green areas of the tuber before eating. 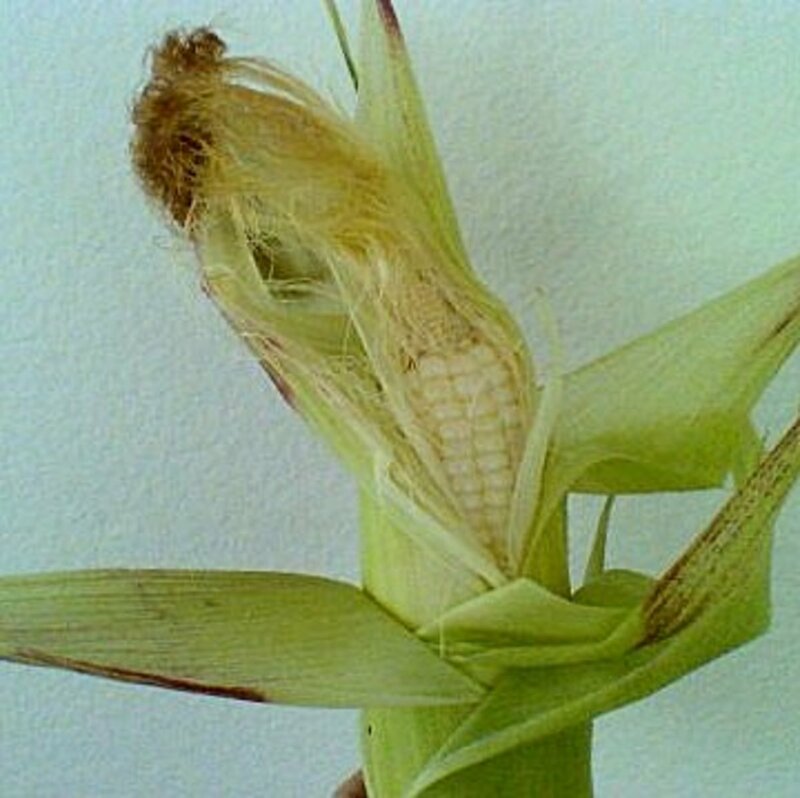 Of course, it is best to prevent any green as discussed below. Home gardeners grow potatoes from what’s called seed potatoes. These are chunks of potato tubers with two or three “eyes” on them. The so-called eyes are actually the places from which the plants will grow. Potatoes can be grown from seed, but the seeds will grow out different varieties rather than the one that you are expecting. So once a new variety has been created, to ensure that farmers and gardeners will always be able to grow that particular variety, it is propagated vegetatively via seed potatoes so that each one will be an exact clone of the parent. Seed potatoes are sold whole or in pieces. If you purchase whole ones, you will need to cut them up into chunks before you plant them. Make sure that each chunk has two to three eyes on it. After being cut, the chunks will need to be cured. Lay them out in the sun for 24 hours until the edges and cut surfaces are dry. Potatoes love to grow in acidic soil. Amend your soil in the fall so that it will have a chance to absorb your amendments by spring time. 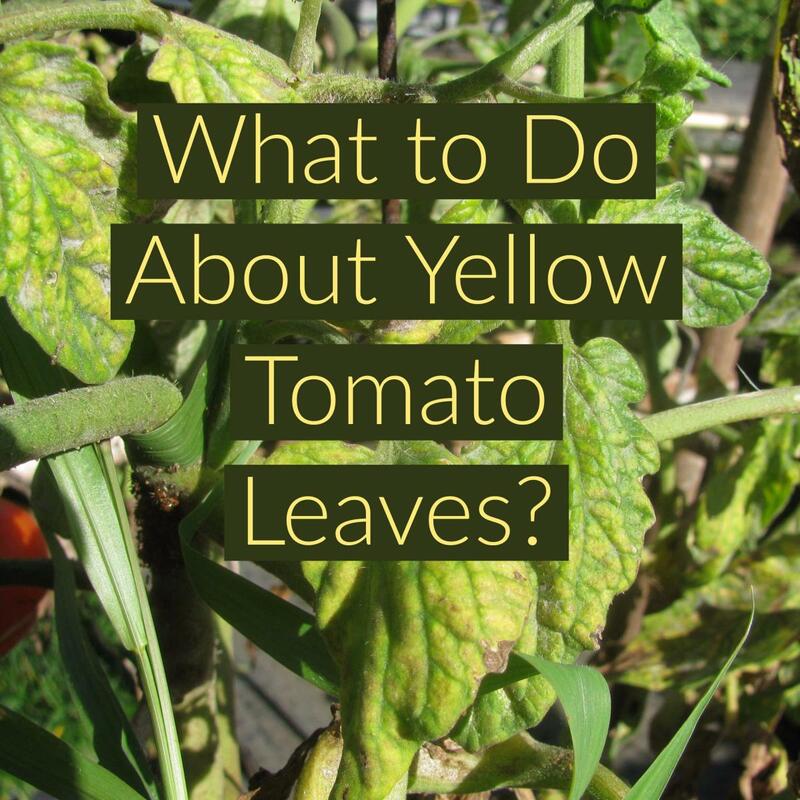 Loose, well-drained soil is also a must. If you have heavy clay soil, you will want to add sand or compost to give texture and drainage to your soil. Potatoes are cool season plants. Plant them 2 to 3 weeks before your last frost or as soon as you can work the soil. Tubers form when the soil is between 60⁰F and 70⁰F. The tubers will stop growing when the soil reaches a temperature of 80⁰F. 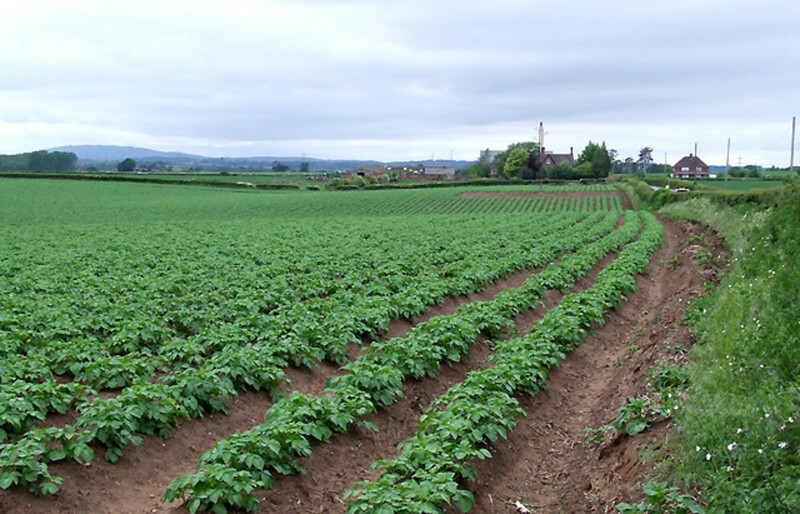 Hilling is the practice of progressively partially burying potato plants to prevent sun exposure to the growing tubers. As noted above, if the tubers are exposed to the sun, they will start producing poisonous glycoalkaloids and turn green. Because the tubers are constantly growing and pushing up through the soil, you have to keep covering them with soil to prevent any contact with sunlight. In Your Garden - The most popular way to grow potatoes is in trenches. Dig a trench in your garden that is 12 inches deep. Plant your seed potatoes with the eyes on top and 6 inches apart, then cover them with 3 inches of soil. As the plants grow, continually cover them with the soil that you dug out of the trench, partially burying the stems. Remember, the purpose is to prevent the tubers from being exposed to sunlight, so you need to keep them deeply buried. Alternatively, you can plant your seed potatoes on top of the soil and cover with a 4 inch mulch of straw. Keep adding straw as the plants grow to keep the tubers buried. This method makes it easy to harvest potatoes because you don’t have to dig them up. You just clear away the straw at the end of the growing season. In Raised Beds – Gardeners who have heavy clay soil or poor drainage, grow their potatoes in raised beds. Fill the raised bed halfway. Plant your seed potatoes 6 inches apart with the eyes on top and then bury them with 3 inches of soil. Continue to add soil to the raised bed as the plants grow to keep the growing tubers covered. In Grow Bags – Heavy grow bags have been developed that can be used to grow potatoes where the soil is poor or on a patio or driveway. Simply fill each bag with 3 inches of soil, plant 3 or 4 seed potatoes per bag, eye side up, and cover them with 3 inches of soil. Continue adding soil to the bags during the growing season. To harvest, simply lay the bags on their sides and dump out the potatoes. It is not recommended to use ordinary trash bags. They are too thin and may rip. 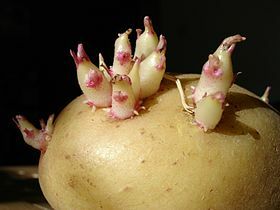 They also are so thin that heat from the sun is easily transmitted to the soil inside warming it up past the ideal temperatures for developing tubers so your harvest will be very poor, full of tiny potatoes. If you are not using straw or grow bags for your potatoes, you will need to dig up them up to harvest them. 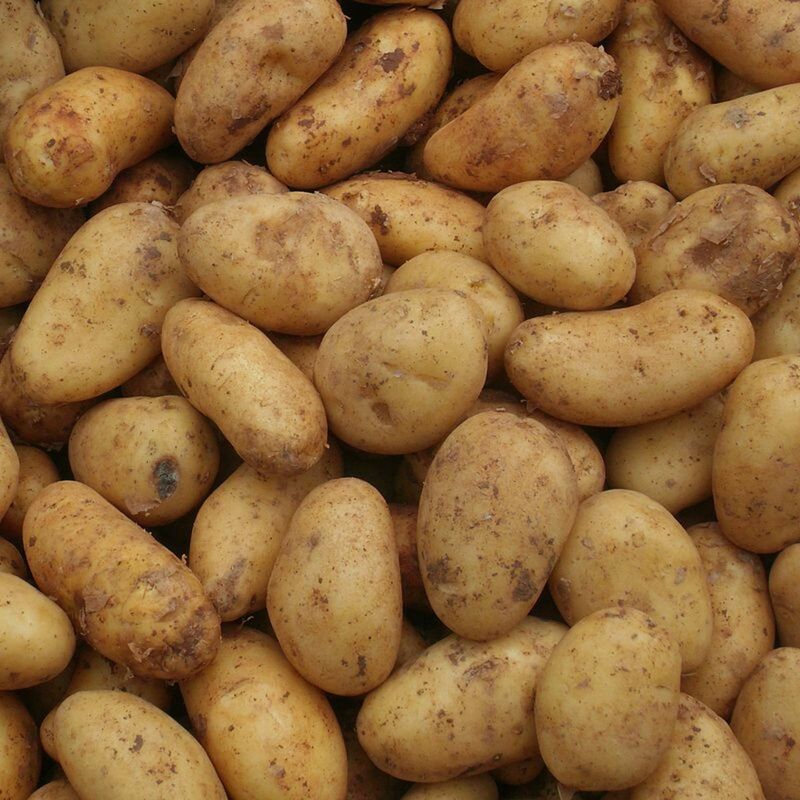 To harvest new potatoes, dig them up 2 to 3 weeks after the plants have flowered. If you want larger, more mature potatoes, harvest time is when the plants have completely died. Using a shovel or spading fork, carefully loosen the soil 6 to 10 inches away from the stems of the plants. Gently pry up the soil keeping an eye out for tubers or even feeling around in the soil with your hands. Be careful not to break the skin. This will cause them to rot. For best storage, you will need to cure your potatoes. 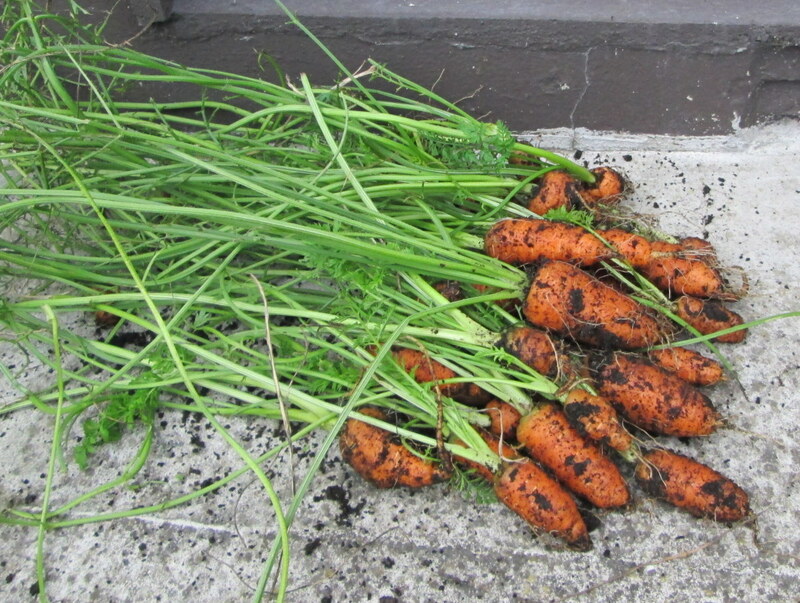 After you have dug them up, gently brush as much of the soil off of them as you can. Do not wash them or get them wet. This will cause mold to form. Leave them in a cool (50⁰F to 60⁰F), dark, humid room for 2 weeks. Store your cured potatoes in a dark, humid room that is a consistent 35⁰F to 40⁰F. A refrigerator is too cold and dry. A root cellar is ideal. Don’t store them with apples. Apples give off a gas which will cause potatoes to rot. Check your tubers periodically. If any are developing eyes, knock the eyes off and dispose of them.